I first considered re-launching my blog ahead of a shoot I did with photographer Ashley Corbin-Teich. 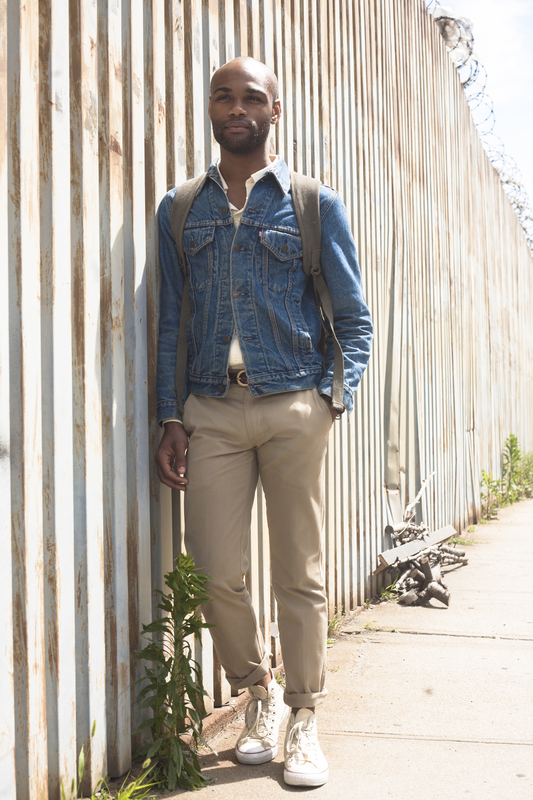 That day, I styled myself and wanted my look to be simple and focused on classic menswear pieces every guy should own. I ultimately settled on a yellow oxford under a denim jacket, khakis and a cream pair of canvas Chuck Taylor sneakers. 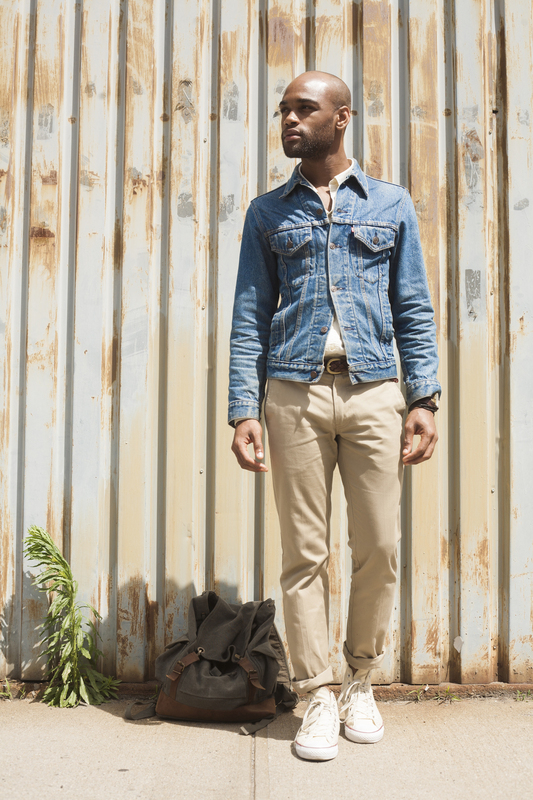 The look was truly timeless, and it reminded me of the simplicity that accompanies so many of our go-to menswear items. This look inspired the rebirth of Treyematic, so I felt it only right that it be my first outfit featured on the blog.